New Zealand is full of beautiful rivers, but some places are just a bit more beautiful than others. 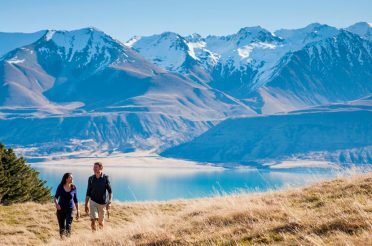 Here is a guide to the best and most beautiful rivers in New Zealand and the activities that you can experience at each one. Where: Close to Havelock, between Nelson and Blenheim at the top of the South Island. Why: Running down a dramatic rocky gorge cut between thick native forest, the Pelorus river is a wildlife haven and was chosen by Sir Peter Jackson as the filming location for a memorable scene in The Hobbit: The Desolation of Smaug. 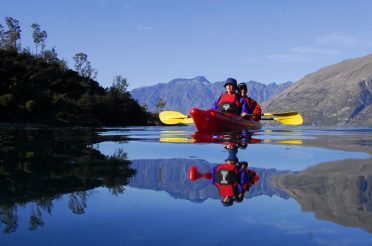 When: Swimming and kayaking in summer, otherwise year-round since winters are mild compared with other parts of the South Island. 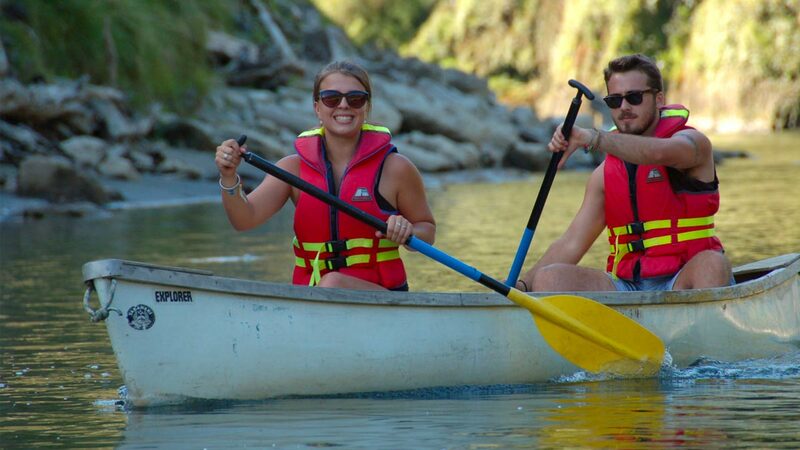 What: One of the best kayaking locations in New Zealand, try the family-friendly Hobbit Kayak Tour down the Pelorus from Pelorus Eco Adventures. Spend a night or two at the brilliant Pelorus Bridge campground and wake up to the sound of birds, with swimming holes and nature walk hiking trails at your back door (or back tent flap). Take the marked trail to try spot a rare population of New Zealand’s only native land mammal on New Zealand rivers, the long-tailed bat, in their natural environment. Where: Central North Island, running from Mount Ruapehu to just south of Auckland. 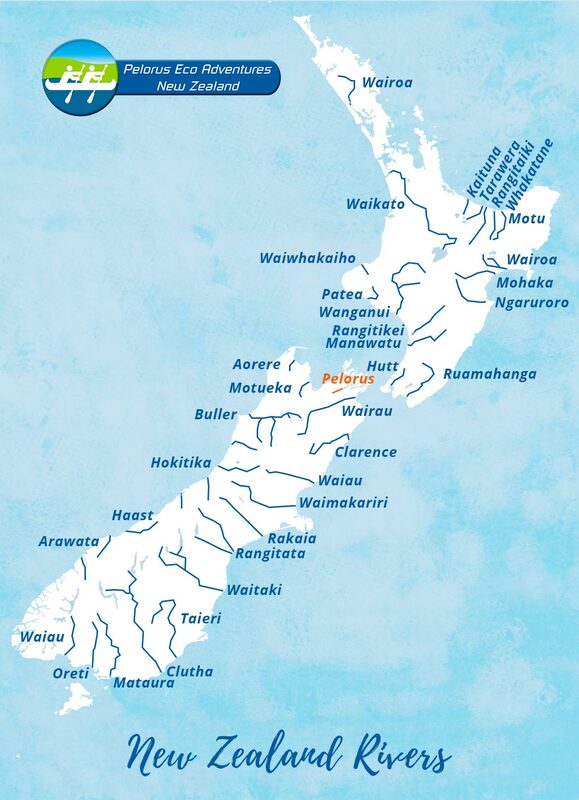 Why: New Zealand’s longest river, the mighty Waikato is characterised by fluorescent, translucent water. It has some dramatic stretches and gushing waterfalls, offering plenty of opportunities for thrill-seeking activities. When: Practically year-round, with summer the warmest for swimming and kayaking. 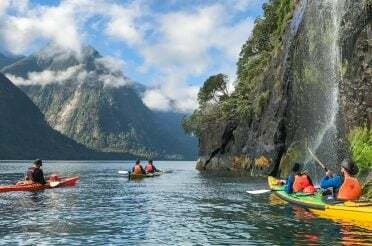 What: Enjoy some of the best kayaking in New Zealand kayaking from Taupo to the Huka Falls, passing some natural thermal hot pools as well as ancient Maori rock carvings where you can learn about the rich local history and spiritual importance of the Waikato river in Māori mythology. 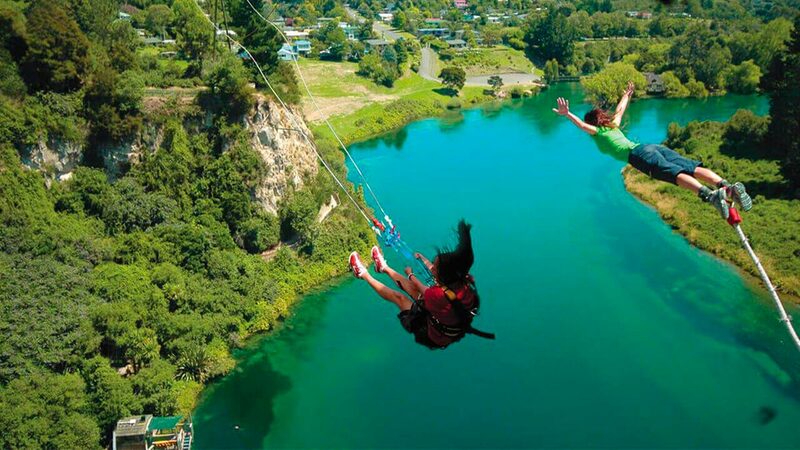 Also one of the best places in New Zealand for bungee jumping, the Taupo Bungy Jump platform is located above a particularly picturesque bend in the Waikato river which you can pass under by kayak. Where: West Coast of the South Island, from the Allen Ranges through Kahurangi National Park to the Tasman Sea at Karamea. Why: Pristine national park forest, remote wilderness, and world-class trout fishing. When: October to May for fishing, year-round for helicopter tours. 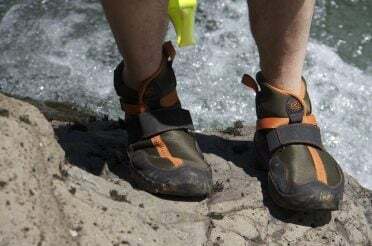 Remember that kayaking New Zealand’s South Island rivers in winter always requires caution with the weather. 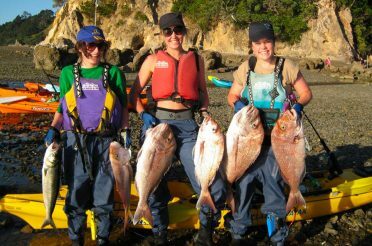 What: With plenty of rainfall, West Coast rivers are among the best for kayaking in New Zealand if you want reliable rapids and waterfalls, and the Karamea is no exception. Brown trout in the Upper Reaches of the Karamea river can grow up to 4 pounds, so getting a fishing licence or hiring a local guide is well worth it for keen anglers and river fishers. 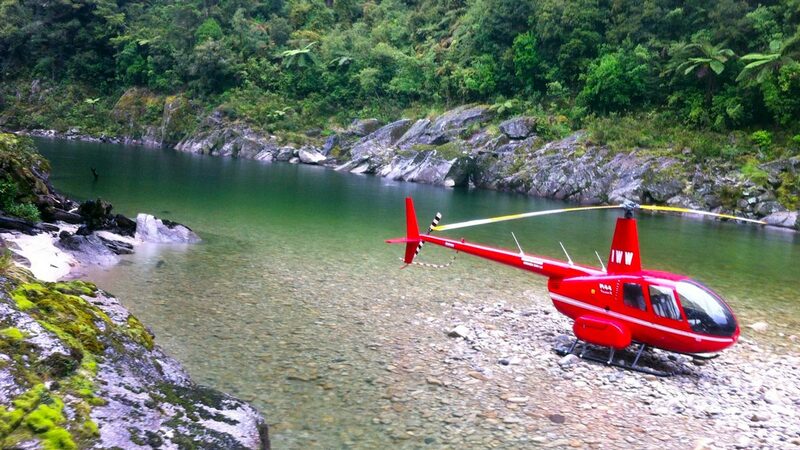 Or, get sweeping views of the river and national park on an unforgettable helicopter tour. Where: Karangahake Gorge in the eastern part of the Waikato region near the Bay of Plenty, at the bottom of the Coromandel Peninsula between Waihi and Paeroa. Why: Stunning rocky gorge scenery with unique gold mining history. When: Year-round, although if biking during winter be sure to dress appropriately and check weather forecasts. 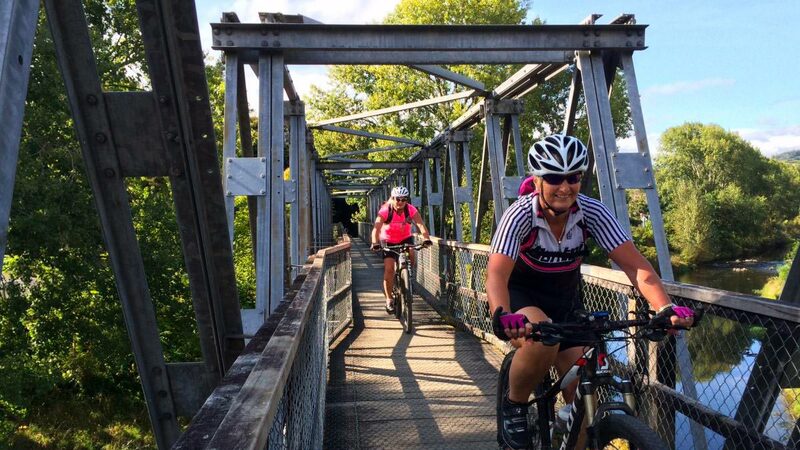 What: Cycle arguably the best part of the brilliant Hauraki Rail Trail, which like its Central Otago counterpart follows disused train tracks through beautiful forest and small historical settlements. You can rent bikes in Waihi or Paeroa, and the trail criss-crossing the Ohinemuri river through gorgeous bush and dramatic gorge scenery includes going through the 1100-meter long old railway tunnel, a feat of mining engineering in the 1800s and surely the longest accessible car-free tunnel in New Zealand today! Where: At the southern end of Fiordland National Park, from Lake Te Anau into Lake Manapouri then all the way to Invercargill. Why: Superb scenery, quiet setting, excellent fishing, cycling, and jet-boat tours through landscapes not easily accessed by road or foot. 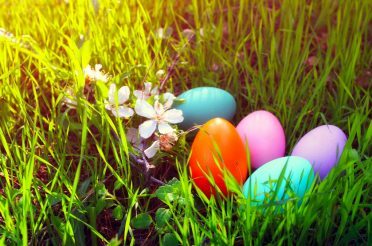 When: Summer, spring, and autumn, although be prepared for rain at all times. 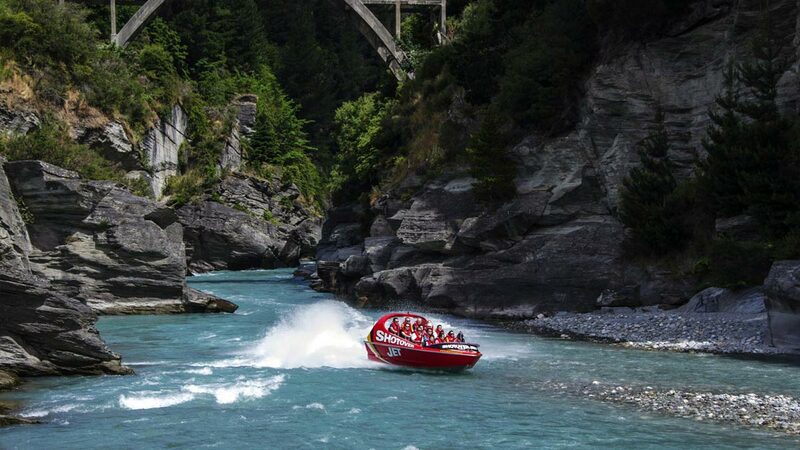 What: The Waiau river is great for jet boating, although here jet boating is more about getting around and soaking up the scenery than getting an adrenaline hit from death-defying rides like it is on the nearby Shotover river. You can book a scenic jet-boat ride from Te Anau waterfront, a trout fishing jet-boat tour, or use a jet boat as a water taxi to help you and your bikes along while tackling the cycle trails! 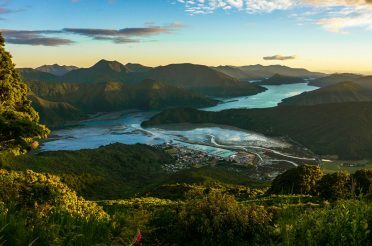 Why: Beautiful bush scenery and unique Māori history told by local tangata whenua. 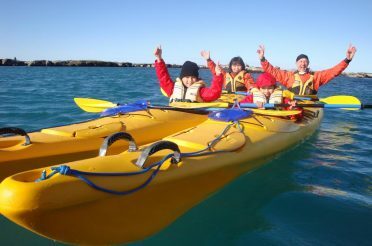 When: Practically year-round, although jet-boating and kayaking tours operate more frequently in summer. 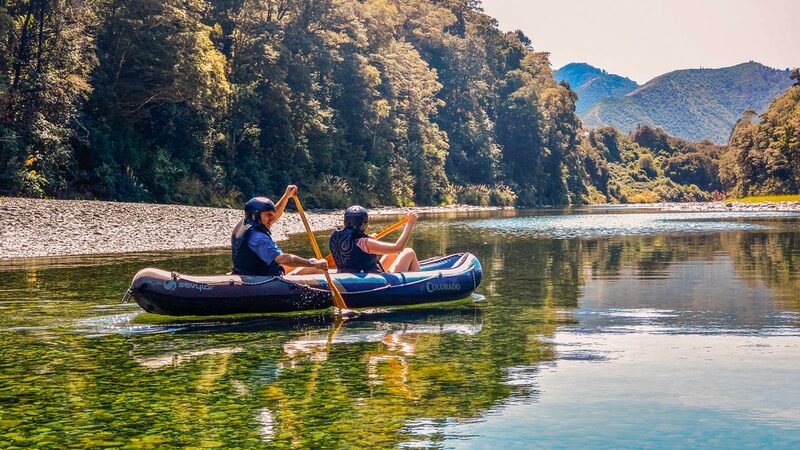 What: Enjoy a scenic jet-boat tour or track the river through the forest along one of many bush walks exploring the Whanganui’s diverse flora and fauna. Enjoy one of the best kayaking locations in New Zealand at the famous Bridge to Nowhere and try to spot some wildlife along the river.